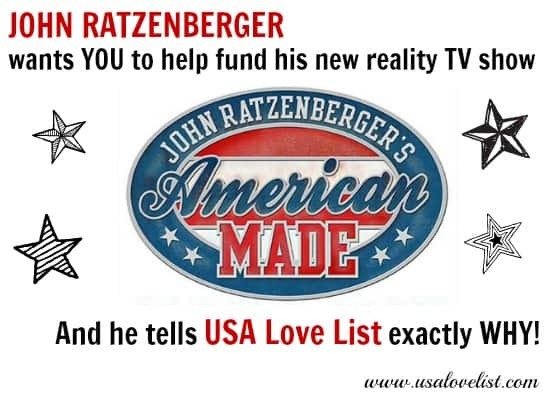 It's been a few months since we've had a ‘American Made' crowdfunding round up here at USA Love List. 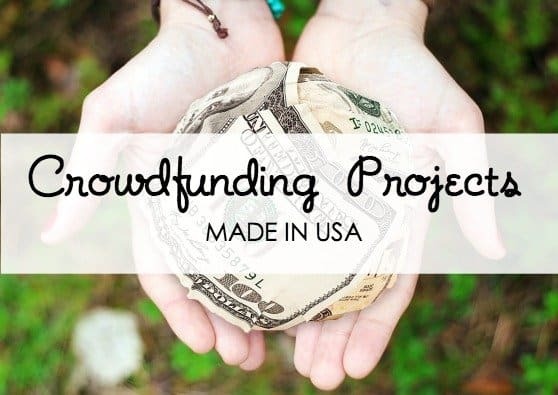 It's been sooooo long, that instead of sharing just 5 of our favorite current made in USA crowdfunding projects (like usual), today we are going to share 10! 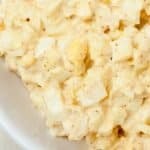 For those of you who are new to crowdfunding, here is the run down. 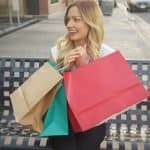 Websites like Kickstarter give inventors and business owners a secure platform to show off their goods to gain backers. 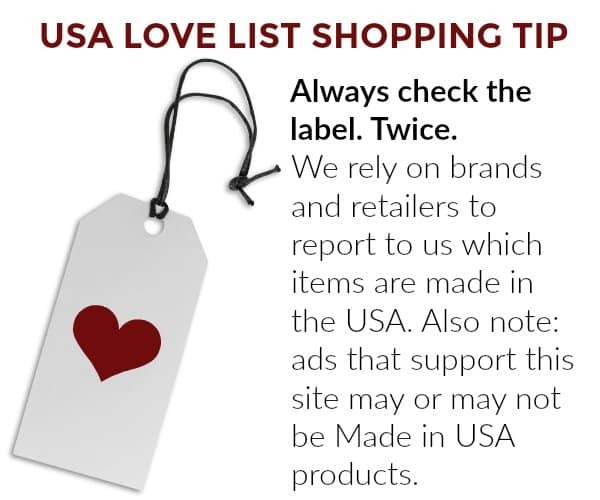 Those backers, people like us who want to support American made companies, can then pledge money for support. 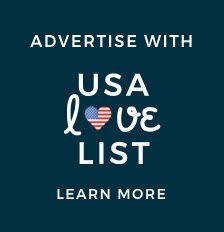 Some campaigns have the option for pledges as low as $1. Any amount helps and is appreciated as a project isn't funded unless the goal is made. Also different this round up- instead of me just explaining the projects, I have included the video for each campaign. Because really, who can explain the projects better than the people who created them?! To get to the project site to make a pledge, simply click on the link in the title above the video. 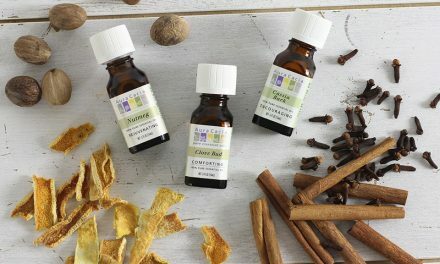 Remember, any amount, no matter how small, really adds up! 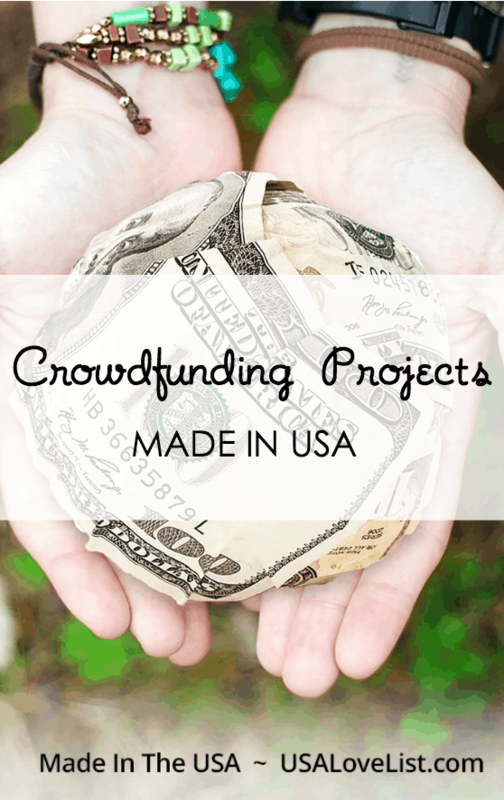 Don't forget to share your favorite ‘Made in the USA' crowdfunding campaigns on social media. 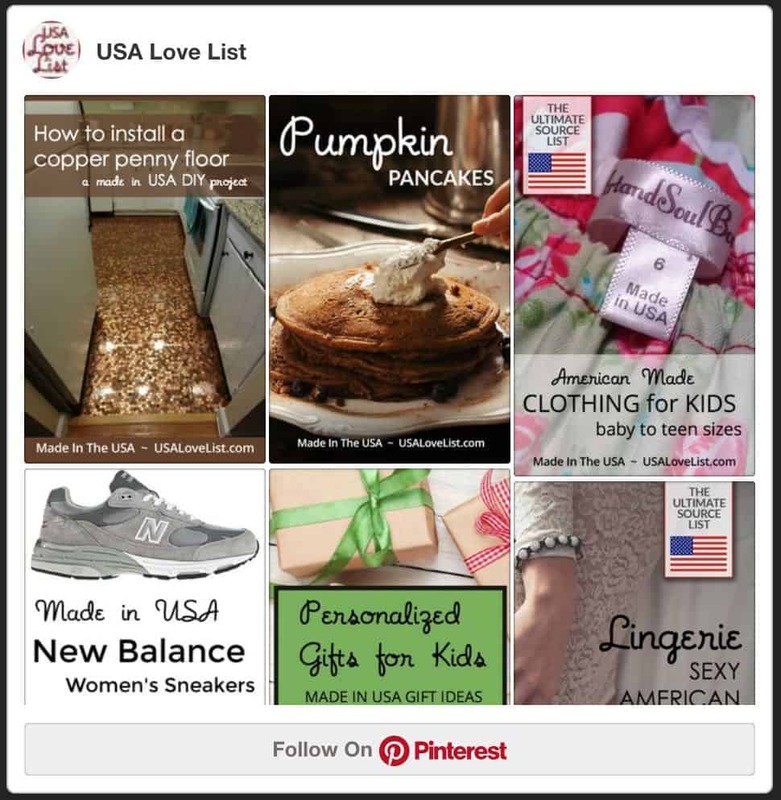 Follow USA Love List's board Crowdfunding Campaigns ‘Made in USA' on Pinterest. 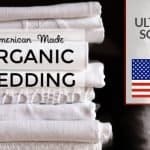 So many great new products coming from the USA 🙂 I love those scented ceder trees. 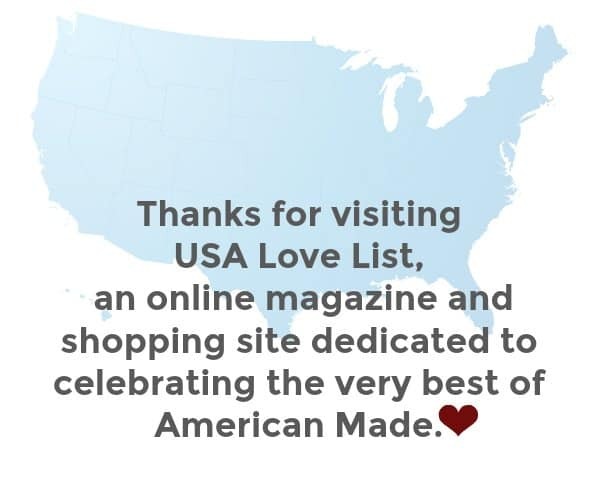 I think it is great to support American made companies, The ideas are wonderful and if anyone can help out, I feel that is terrific.